To answer that question, let’s begin by looking at what’s going on during adolescence. It boils down to one word, “change”. 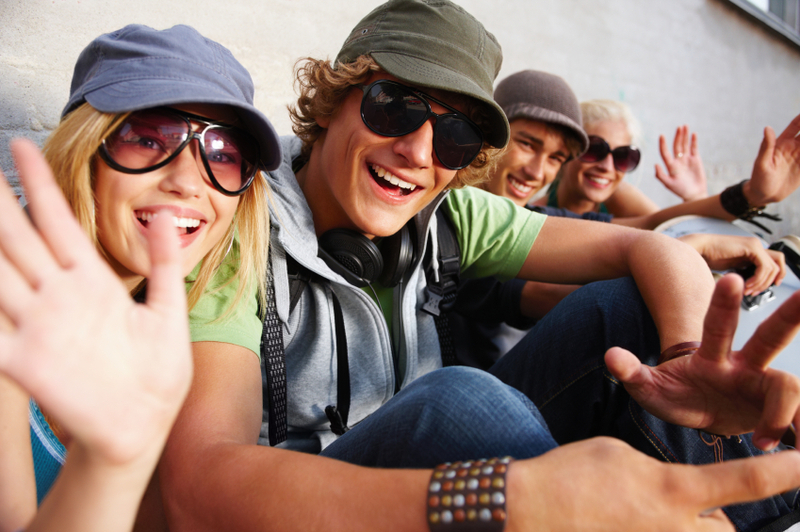 Teens undergo significant and rapid change during puberty. Physical and hormonal change seem to happen overnight. In addition to the physical transformation is the emergence of a sexual identity. So, not only is the teen body in a state of flux, the identity is too! Erick Erickson called this stage of development, “identity vs. inferiority”. Throughout adolescence teens try on different “identity hats” to see what fits. Watch this process unfold by observing teens experiment with different clothes styles, hair styles, music tastes, peer groups, etc… Independence is their mantra. Don’t be too alarmed when your teen questions your rules or challenges your authority. You may even notice changes in your relationship with your teen. It may feel like they are pulling away from you. Actually, this is a normal process in identity formation. Finally, another unsettling change you may notice in your teen is a shift from family dependence to peer dependence. Suddenly, they want to spend all their time with their friends. At home you may find them on their cell phones or text messaging the friends they just left minutes ago! When you tell them to get off the phone they head for the computer where they can email, meet in chat rooms, or instant message. Now, let’s examine the warning signs that indicate your teen may be pulling away too much. One of the first signs is a pattern of isolation when they are at home. If your teen spends an inordinate amount of time playing video games, watching TV, talking on the phone, or bunkered down in their bedroom, with very little interaction with family members, it signals a disconnect. If all their free time is spent hanging out with friends, talking on the phone, text messaging, etc… and minimal interest in spending time with the family it’s a sign they are drifting. A third sign is often detected in the tone of their interaction with family members. It can be summed up in one word: respect. Parental influence can be measured by how their teenager talks to them and responds to their requests. 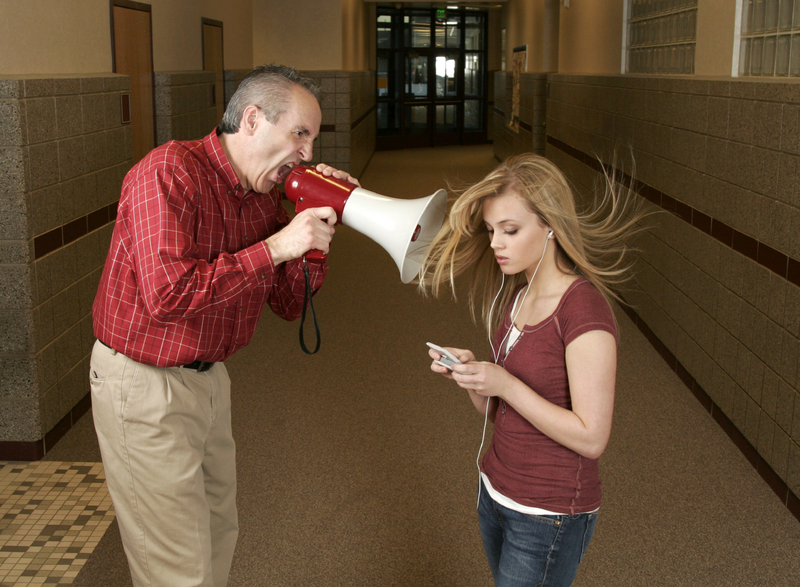 If your teen reacts by yelling, swearing, or defiant behavior, it is an indicator of disrespect. When respect disintegrates, the parent-teen relationship suffers. By the way, teens have no respect for parents who lose control. Your best bet is to know your buttons and disarm them. Here’s a couple of tips on showing teens respect. Respect their right to speak. You don’t have to agree with them, but listen and try to understand. Respect their need for space. This may sound like a contradiction to what was said earlier about isolation. The point is teens need to have their own space and a little time where they can be by themselves. A fourth sign to watch out for is the emergence of academic and/or behavioral problems. Teens who pull away tend to show their opposition to their parents by doing poorly in school or by defying household rules. Finally, if you notice a pattern of risk-taking behavior such as drug and/or alcohol use, staying out all night, or other signs of poor impulse control, you have a problem on your hands. If a teen is out-of-control, it is important for parents to take control of the situation. Your kids can quote your speeches. They’ve heard them a thousand times. Yet, you do not get the change you’re expecting. Exhausted yet? Try doing some listening. Notice I said “curiosity” not “interrogation”. Curiosity questions have a neutral tone of showing interest or concern. It’s about understanding what is happening from your teen’s point of view. Curiosity questions require you to be open, not reactive or defensive. The key is to present yourself in a manner in which your teen will feel comfortable opening up to you. Here are a few examples of curiosity questions. Basically, what this means is try to convey back to your teen what he/she is saying. Here’s an example. You may not like, nor agree with what you hear. That’s okay. What happens next is very important. Keep your cool. If you can’t then don’t say anything. Take a break. Address it once you calm down. If you are calm, speak with respect. After you convey an understanding of where your teen is coming from, address the situation from your point of view. Give them reasons why you hold this position. “Because I said so!”, doesn’t fly. Give them your reason(s) to support your decision. They don’t have to like or agree with them, but they also need to understand you too. An imbalance of one or the other is not good for parent-teen connection. Nor is it good for adolescent development. Teens don’t need parents do be a friend. Nor do they need them to be gestapo! Do not connect the expression of your love to their behavior. Love them unconditionally. When you set limits, enforce them. Try making them last one day. Let every morning be a fresh start on improving behavior. Avoid grounding or taking away privileges for an extended period of time, unless of course the bad behavior warrants it. Listen to their music with them. Go to a movie of their choice. Play a video game with them. A little time in their world gives you a window to observe what influences their thinking, what interests them. It will open the door to interesting dialog. Isn’t that a form of connection? 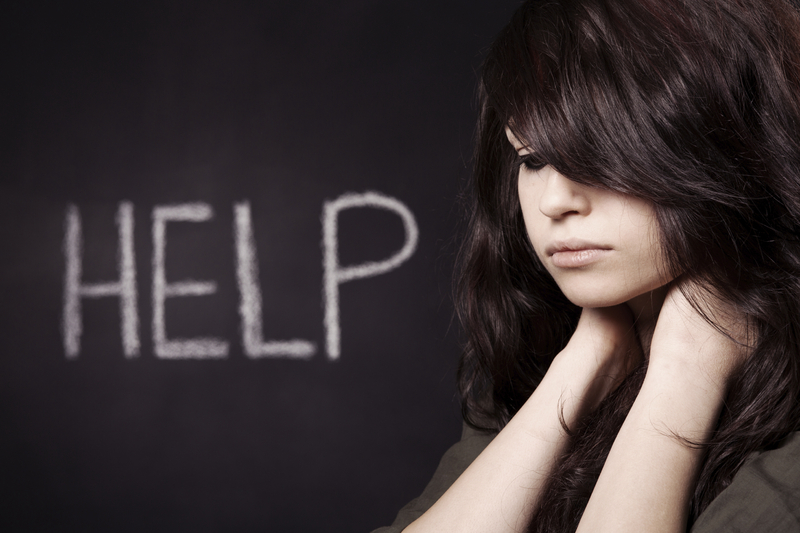 Teens with behavioral problems need intervention. This is a time for parents to step in and do whatever is necessary to get them back on track. Intervention may require the assistance of mental health professionals who are experts in helping families. Wise parents take advantage of the support counseling services provide. As a relationship specialist, I understand the complexities of parent-teen relationships. My goal is to help families make and keep the connections they cherish. 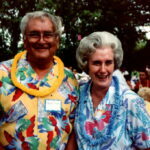 In family therapy, parents and teens learn how to stop conflict cycles and discover more effective ways of communicating where mutual respect is honored. Parents learn how to disengage from power struggles. Teens learn how to manage their behavior and get back on track academically. Individual counseling can address specific adolescent problems such as impulse control, social interaction, and management of mood and anxiety-based disorders. Marriage counseling is available for couples in conflict over parenting styles, or needing assistance in balancing the needs of marriage and parenting. Are you losing connection with your teen or your spouse because of family difficulty? Don’t let them drift too far away before you take action. Contact Don. He finds solutions that work!